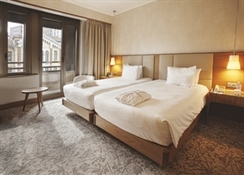 Guests will be charged city tax of Euro 4.00 per person per night. The city tax is not included in the room rate. 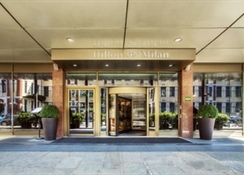 The Hilton Milan hotel is just 200m from Milan Central railway station and the city*s airport links. 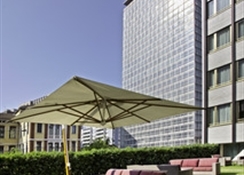 This elegant Milan hotel boasts an Executive Lounge with an outdoor terrace and features wireless internet access throughout the hotel. 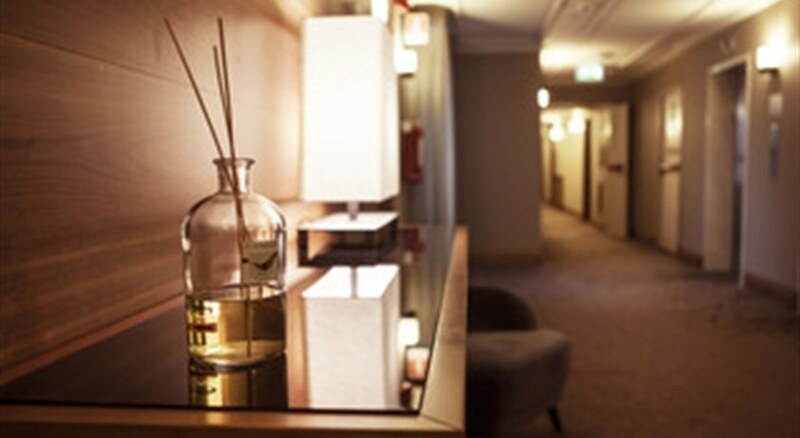 Do business in one of our 13 meeting rooms for 2-200 people exercise in the well-equipped fitness room or enjoy the hotel*s Italian cuisine. 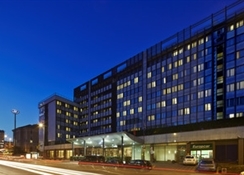 Exciting cultural attractions such as the shopping district Duomo Cathedral the La Scala Opera Sforza Castle and Art Gallery are all located approximately 2km from this Milan hotel. Explore the peaceful surroundings of Lake Como only an hour away by train and find peace away from the bustling streets of the city. 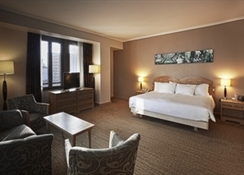 Make your stay special by selecting an Executive Room and enjoy access to the exclusive Executive Lounge. 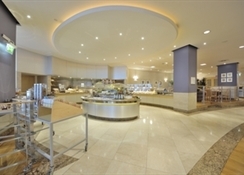 Indulge in appetizers at the cosmopolitan Lobby Bar - Lounge or dine on freshly prepared local favorites at the Pacific Milano Restaurant. Please note that some Standard rooms will be improved from Monday 2nd February till Sunday 12th April 2015. Works will be taking place from 08.00 AM to 08.00 PM and some of them may be audible from rooms adjacent to the refurbishing area.